The Extraordinary Adventure Printable Activity Packet has 14 pages which includes coloring pages, mazes, and a word search. *This is a GROWING BUNDLE, which means additional pages will be added and updated at no additional cost to you. 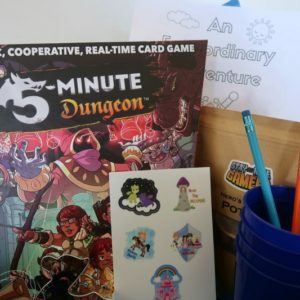 **Access to this packet is included in our Extraordinary Adventure Family Game Night Box. 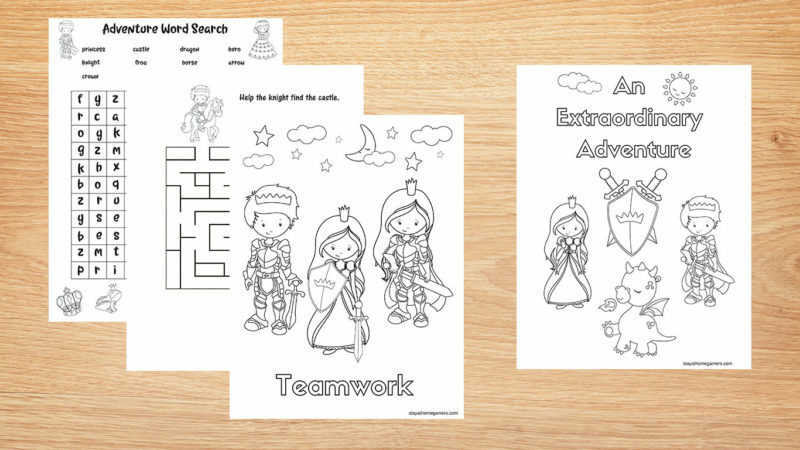 There are princes, princesses, knights, and dragons all ready for a fun adventure! These printables are for personal use or classroom use only.